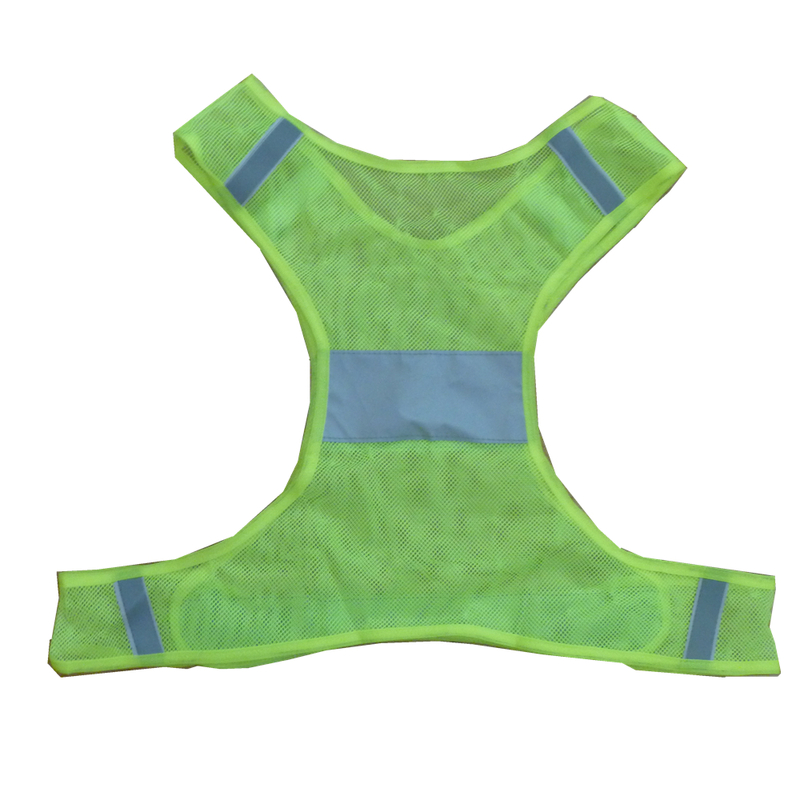 Summer Mesh Cloth Fabric Reflective Safety Vests is made of mesh cloth and high brightness strap. The bottom is with magic tapes to easy dress and adjust size. The front and back is with more brightness straps. 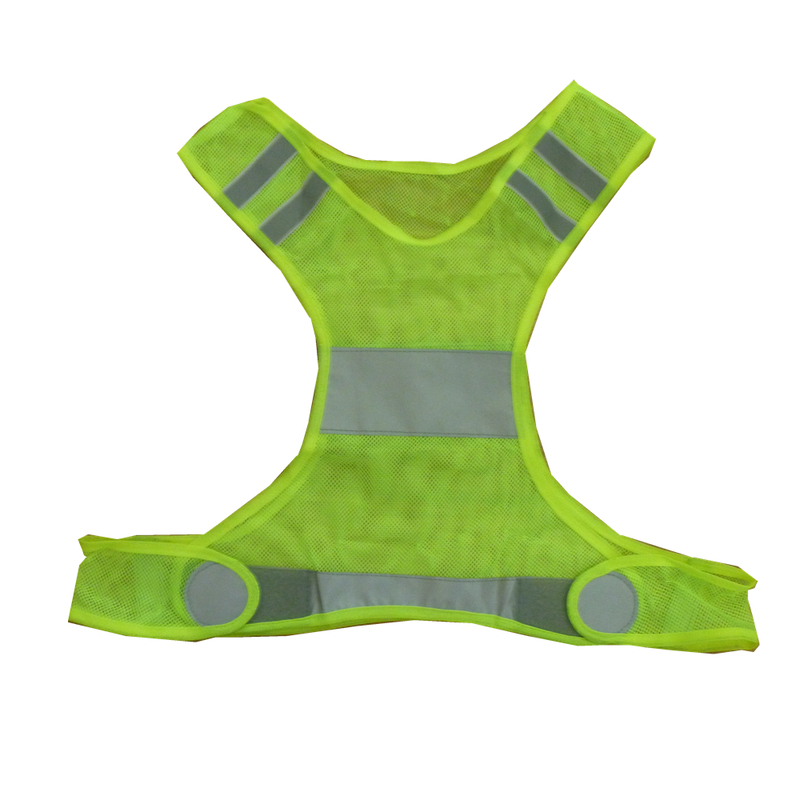 Other customized Reflective Safety Vest, pls contact in any time. 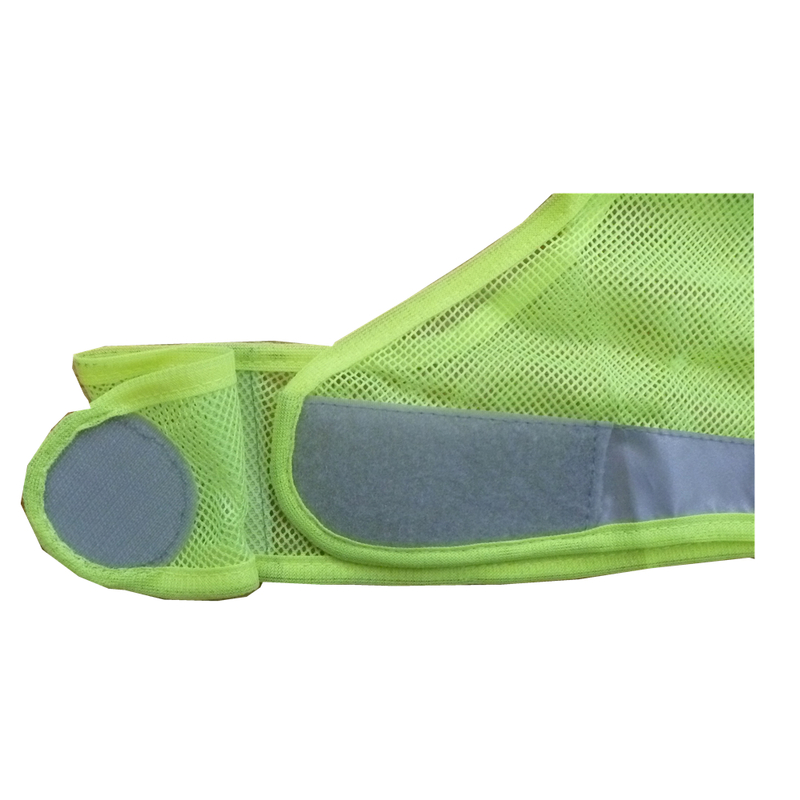 Looking for ideal Reflective Safety Vests Manufacturer & supplier ? We have a wide selection at great prices to help you get creative. All the Safety Reflective Vest are quality guaranteed. We are China Origin Factory of Safety Vest Fabric. If you have any question, please feel free to contact us.